Beautifully presented in a hamper of your choice, this The Balvenie 17 Year Old Whisky Hamper is the perfect gift. 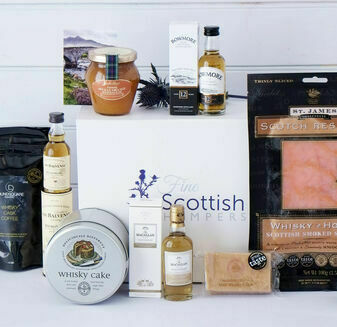 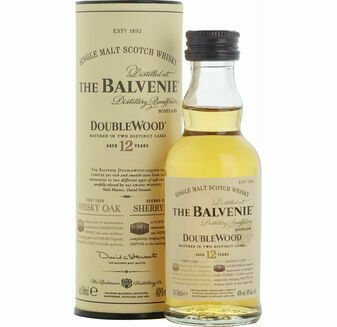 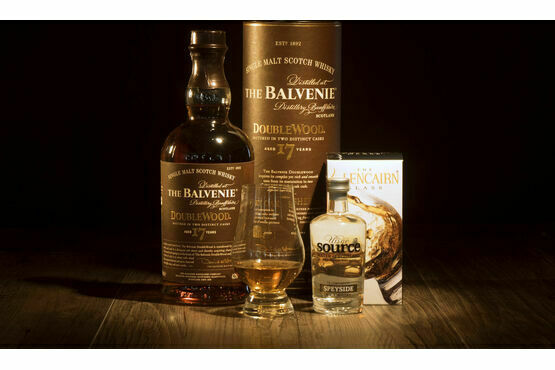 Featuring a single bottle of The Balvenie 17 Year Old Whisky, carrying notes of deep vanilla, green apple and creamy toffee with unique spicy characteristics, this hamper will enliven the taste buds. 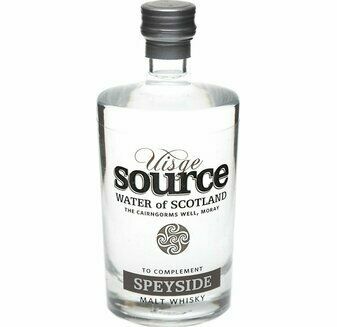 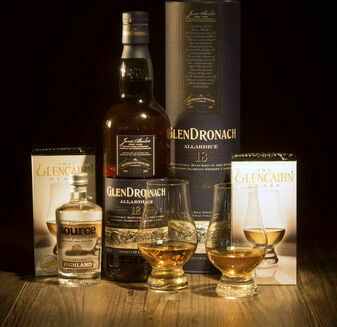 Joined by a Glencairn Whisky Tasting Glass and Uisge Water from Speyside to help awaken the Whisky's complex aromas. 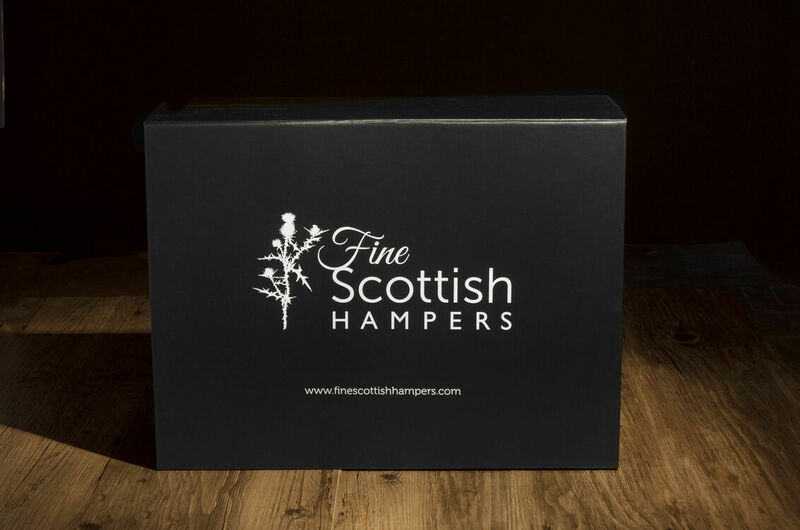 Choose from a Wicker Hamper or a Black Magnetic Box for an eye catching presentation.